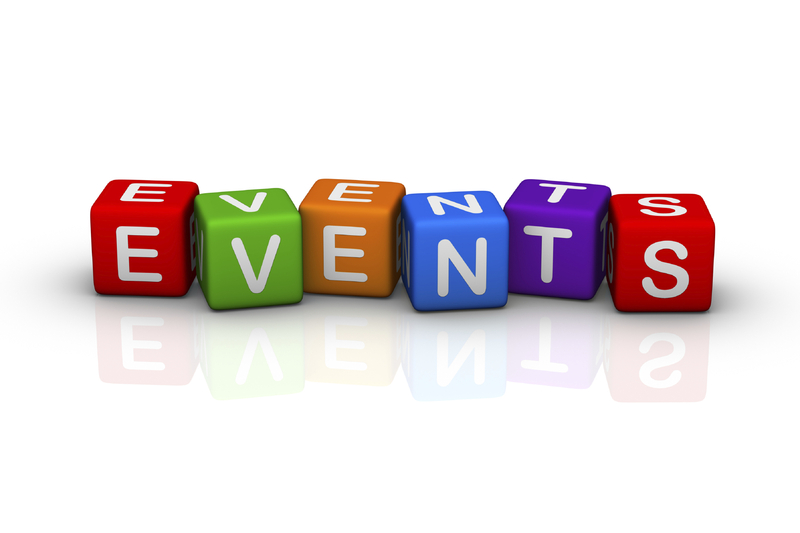 Are you launching a new product, running a charity event, taking a stand at an exhibition or hosting an awards evening? Imagine you could have your own events partner that works with your business to ensure everything runs smoothly right from planning through to logistics, running the event and follow up? 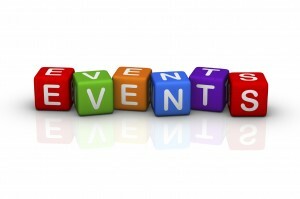 JEM Marketing has a range of experience in events and exhibitions ranging from charity events such as Daffodil Day in Australia to business launches such as Playzone and Meet at the Mill. We love planning and organising events. The benefit of having JEM Marketing partner on board is that we can help manage the event, be your liason with suppliers such as designers, printers, caterers and av providers. We will work to negotiate the best rates for your event and ensure each supplier delivers their product or service on time and to the highest standard. We also get involved on the day as an extra pair of hands to ensure everything runs smoothly and we follow up with the customer to get feedback enabling your business to make improvements in the future. So book JEM Marketing as your event partner today. Call 0777542702 for a FREE CONSULTATION.